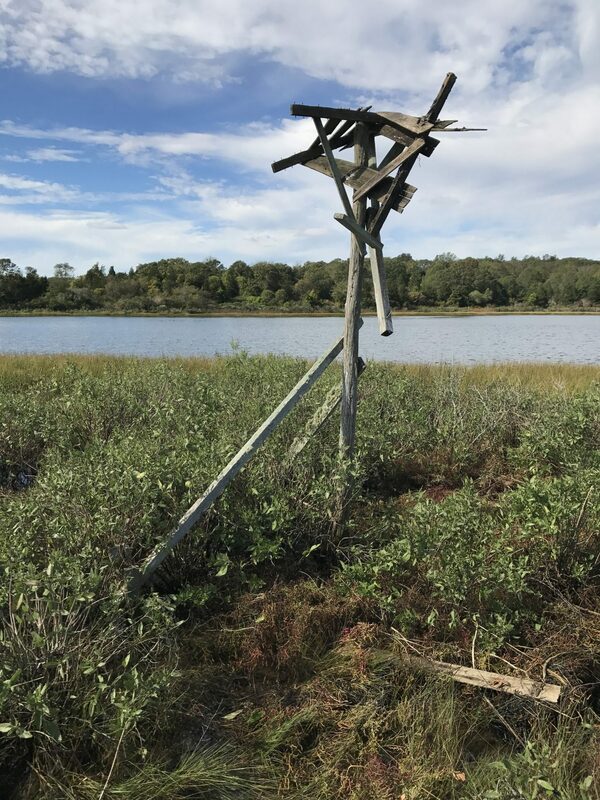 Island in the Slocum’s River. 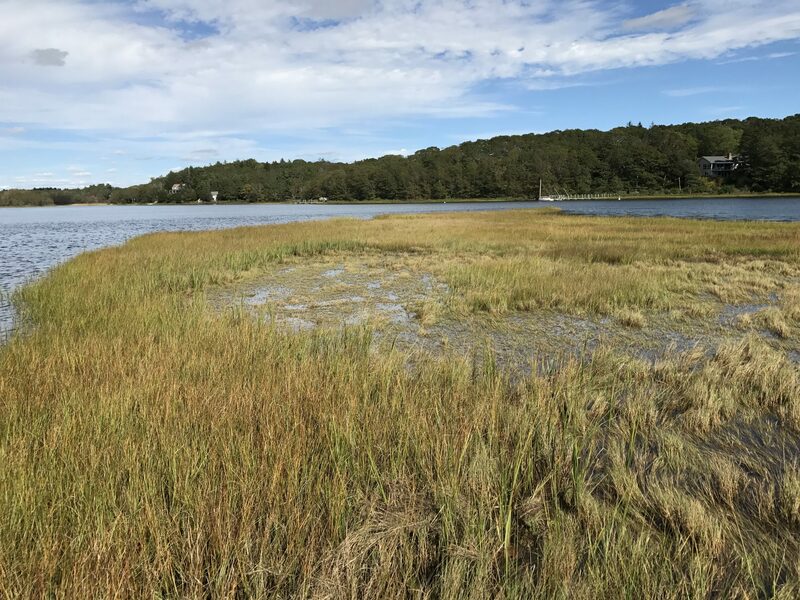 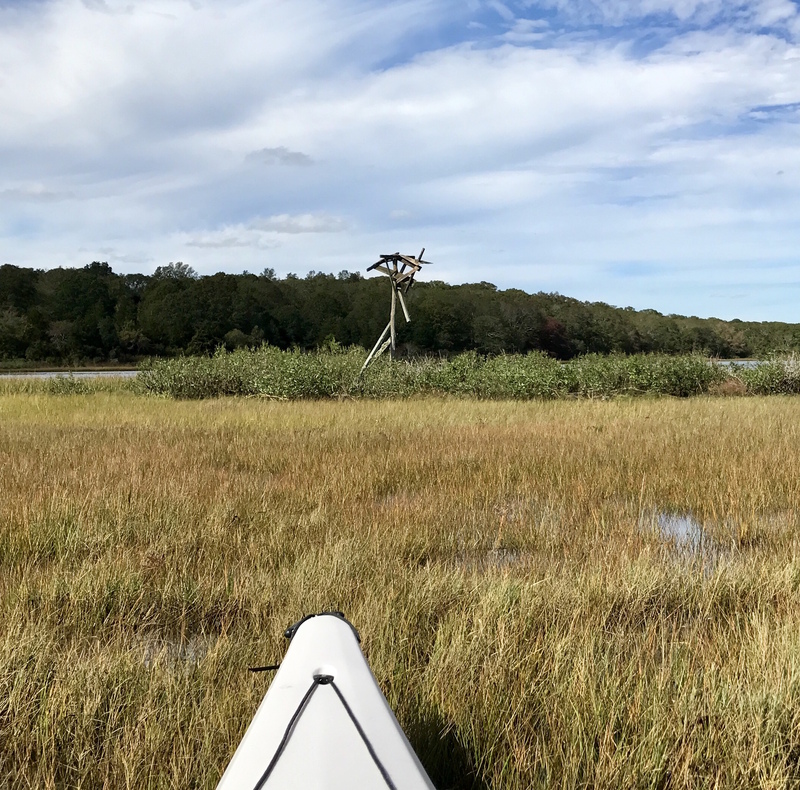 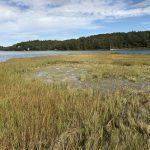 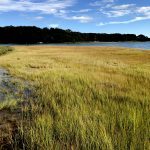 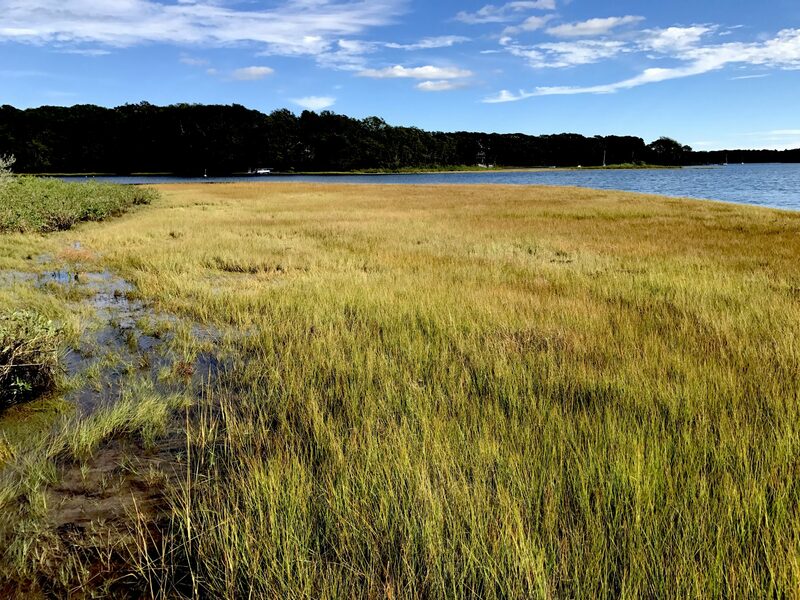 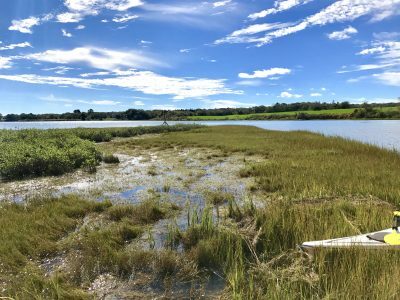 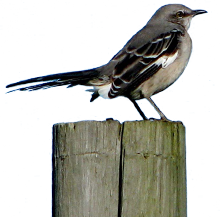 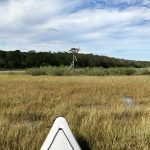 Much of the island is salt marsh and state-designated “Priority Habitat for State-Protected Rare Species.” For several years the island has been the site of an Osprey platform, which has seen sporadic use. 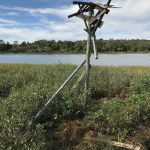 If the osprey nest is in use, please stay off the island.